Reward one good year of luck. Vlade is the worst, but the owner is also real bad. Is there anyone besides me that thinks Vlad lucked into this team actually turning out well? Just because all of his moves strike me as questionably risky. People seem to like that he traded away Cousins, and Hield worked out. Barnes, not so much, but I guess he is still on his basketball honeymoon. Next year’s team with Barnes is likely to be like the one now, so I agree Divac is lucky to be able to consolidate his power before then! Sacramento must get rid of Joerger, he is their biggest problem. 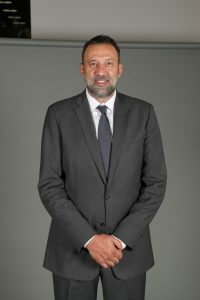 I don’t think Vlade lucked out, the guy has a very high basketball IQ, when he played usually outsmarted all his rivals, he is doing the same as a GM.